Bagasi – New preferred brand! After a lot of research, I bought a weekendbag from Bagasi last December. I had scouted for over 2 years and found out which qualities that I ranked extra high. Finally, I ended up with a bag from Bagasi. The bag has a lot of smart details, is made of the softest high quality leather and comes together with an excellent toilet bag! Yes, that’s right! They give it away for free when ordering a weekendbag! I spend around 200 nights “on the road” packing and unpacking several times a week. 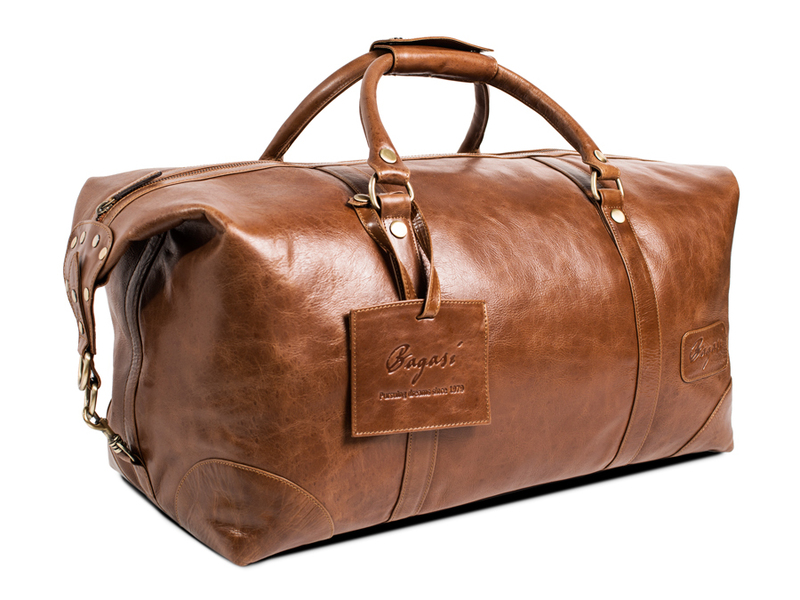 A good toilet bag is like an old friend – and the toilet bag from bagasi.se has never let me down. It’s fantastic good looking, keeps it’s shape even when I press it deep down into my overloaded bag and it looks just as good when I need it the next evening. Hands down – this is the best toilet bag I’ve ever used during 30 years of travel. Bagasi is from now on a preferred brand and you’ll see some of the results in the future. Right now, during February 2019, Bagasi has a “Winter Sale” which means really good deals. Order your weekend bag now at a reduced price and get their cool toilet bag for free! They ship internationally!